This Dawn Chorus was recorded by Caroline Devine in Great Linford Woods on 7th May 2017 – International Dawn Chorus Day. This is an excerpt from a 2 hour recording between 4.30am and 6.30am. 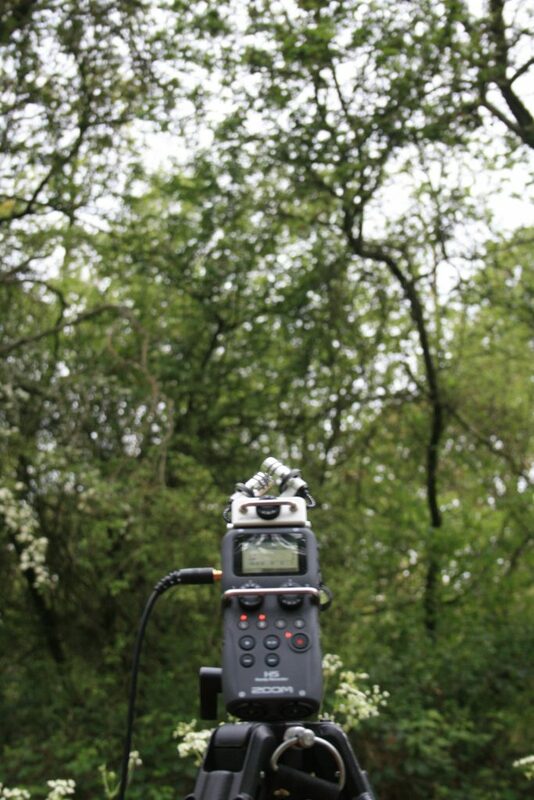 This is a binaural recording – made using two microphones that are worn in the ears to capture a 3D soundfield. When listened to using headphones, this recording technique creates the sensation of the listener being in the woods with the birds singing around them. Many thanks to Mike LeRoy who accompanied Caroline on the outing.